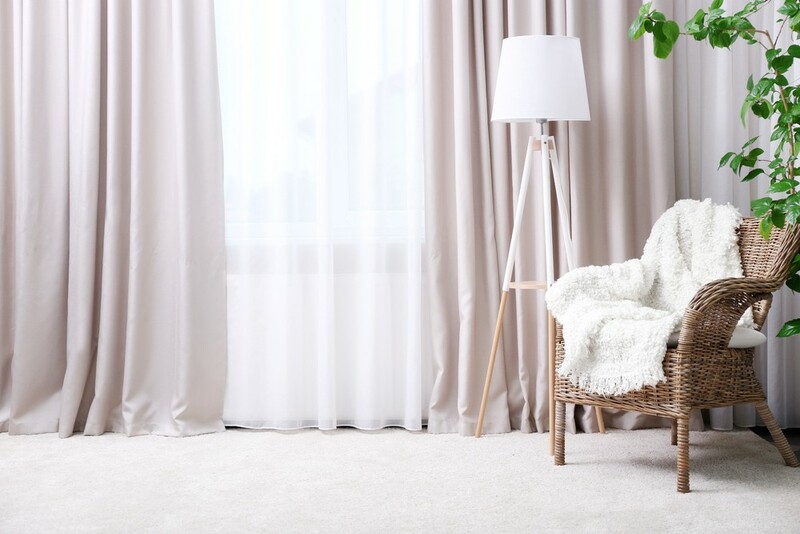 Residents in strata-titled apartments or townhouses need to be aware of what they can and can’t do with their unit with even the wrong choice of curtains causing costly consequences, says Archers the Strata Professionals. As a tenant or owner within a strata property, it’s important to be aware of the things you can and can’t do in your strata scheme,” says Archers the Strata Professionals partner Grant Mifsud. Mr Mifsud said as an owner or tenant in a strata property it’s essential to be familiar with the scheme’s by-laws. “But, unfortunately, there are many instances of residents taking actions that are in breach of the by-laws,” he said. “We had a report of a unit owner concreting their courtyard then having to jack hammer it all up as they didn’t have approval for the works. “The resident previously lived in a house with only council regulations applying and was not aware he could not make this type of alteration to his courtyard without first seeking approval as stipulated within the scheme by-laws. “Even changing the curtains can be an issue that causes a breach in a strata scheme. “There can be by-laws that specify light backed curtains should only be installed in particular windows. Mr Mifsud said the shared swimming pools and spas can also be a source of strata scheme tensions. “Some residents treat the pool like it’s their own private resort when in fact it is a shared area which can have strict rules such as ensuring children using the pool are supervised by an adult, for both safety and harmony,” he said. Mr Mifsud said other common sources of strata-scheme disputes can involve pets, parking, parties, passive smoking, hanging unsightly laundry from the balcony as well as the behaviour of visitors. “Tenants and owners should brief their visitors about the accepted behaviour inside the strata property, particularly when holding any gatherings and be mindful of the other occupant’s peaceful enjoyment of their home,” he said. Don’t be scared of auctions The politics of property: What does it all mean for property owners?